The people you may know section may have lots of people you don’t want to add as friend or ever see them, so lets remove it. This does not work if you are using Internet Explorer. This works for the following browsers Chrome, Firefox, Safari, and Opera, I recommend you install one these browsers, as this is not compatible with IE. 1. 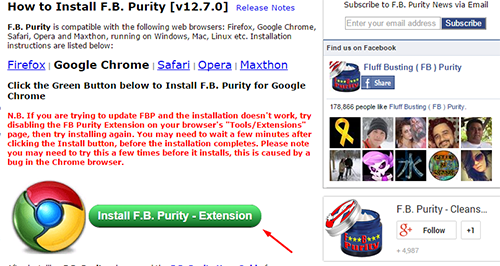 Go to www.fbpurity.com and install Purity Extension (it will automatically define your browser). 2. 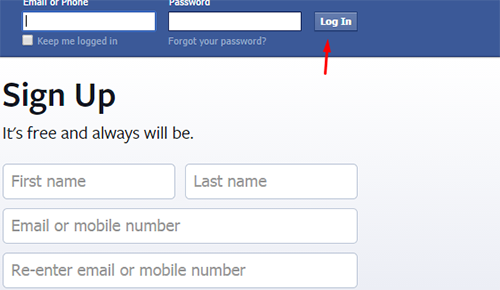 Once installed restart your browser and re log-in to Facebook. 3. Then navigate to F.B. Purity under “What’s on your mind“. 4. Then check mark People you may know option and press save. Now this feature should turned off.